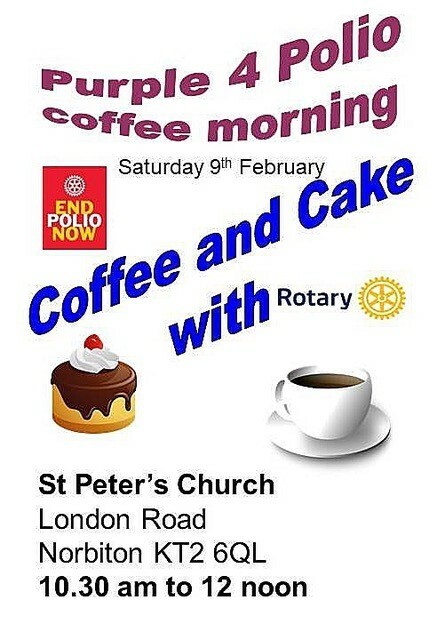 Join us on Saturday 9 Feb, 1030 – 1200 for a fantastic morning of coffee, cake & chat – all for an amazing cause! Purple4Polio is part of the End Polio Now campaign, which aims to eradicate Polio across the globe – and it’s working! 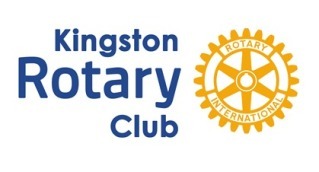 Come alone & meet some new friends, or bring a group – all are welcome! 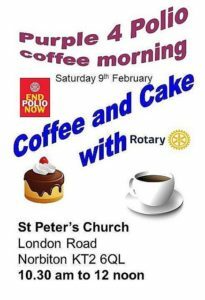 Cake donations also gratefully received.